Engagement photo sessions with beautiful natural back drops are my favorite sessions. One of my favorite locations is Prescott Park in Portsmouth, NH. The flower garden is truly amazing there. Thousands of flowers bloom throughout the summer in the public gardens at Prescott Park. The fountains and Japanese Flowering Crabapple Trees create a unique environment for engagement pictures… And then the light! A few hours before the sunset, the lighting in the garden is truly incredible! 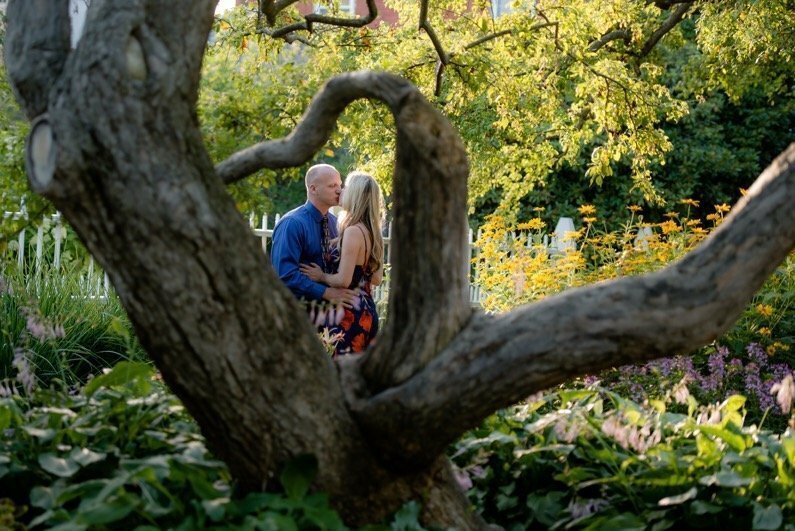 Tanja and Dana chose to have their engagement session at the gardens. I could not be happier with the results! Congratulations Tanja and Dana on your engagement! I am looking forward to your beautiful Wedding day! 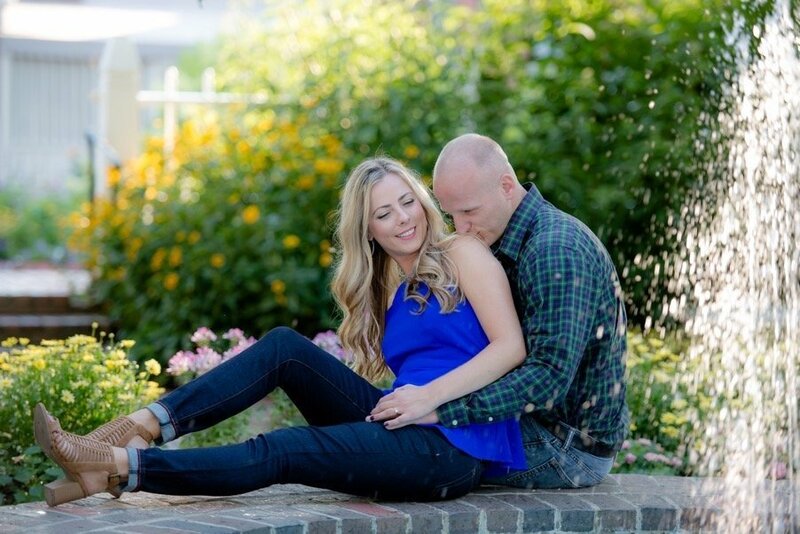 Mia and Jared are two of our clients that enjoy the city of Boston. 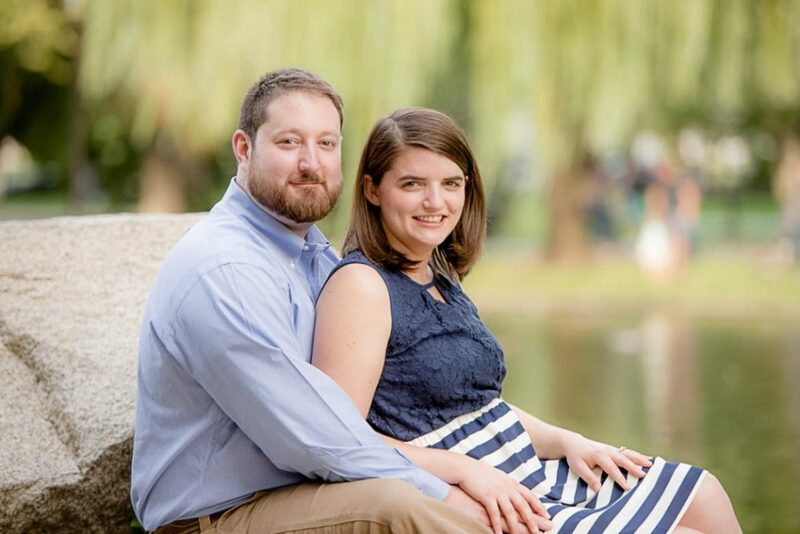 We decided to do their Engagement photo session in the Boston Public Gardens. For those of who have never been to the Boston Gardens on a Saturday afternoon, well you won’t be there alone! It is a busy place. In addition to all of the people, there were probably three wedding parties there for photo shoots! 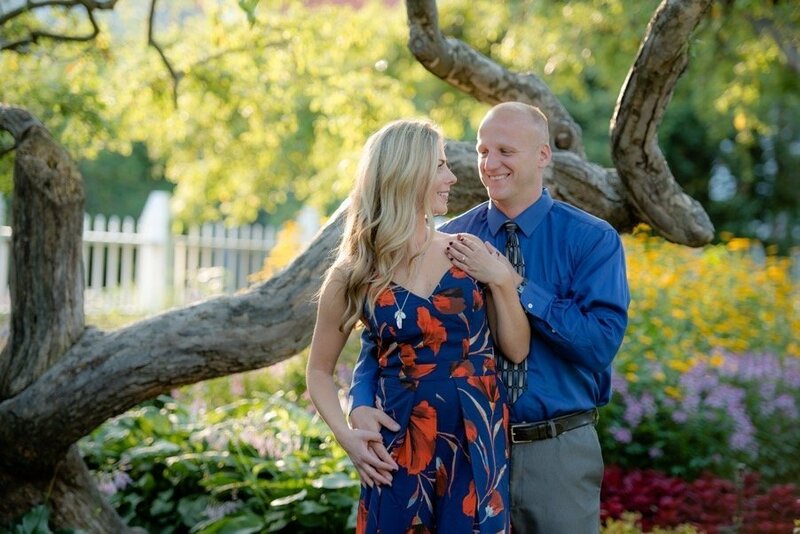 We captured some great pictures of Mia and Jared — you really can’t go wrong with the Public Gardens for pictures! Jared and Mia both work in Boston’s theatre district. Jared really knows the city well and suggested the Boston Seaport District for some additional photographs. So we headed over through the busy city and we followed Jared in our car. Now, Jared’s city driving skills are impressive. He knows the area like the back of his hand and he led us to a great location in the Seaport district, overlooking the airport. It was great to spend some time with Mia and Jared and get to know them better! We are really excited for their wedding next summer! Congratulations again guys! Congratulations to Sam and Haley! Last weekend we returned to the location where Sam proposed, a beautiful gazebo that stretches out into the cove with amazing scenic views. I love taking engagement photos for all of our couples, but Tuck’s Point is a location that definitely stands out. Haley and Sam were also smartly “dressed to the nines” to make for some amazing photos! We will certainly be highlighting this couple in our future Engagement Guide on how to dress! 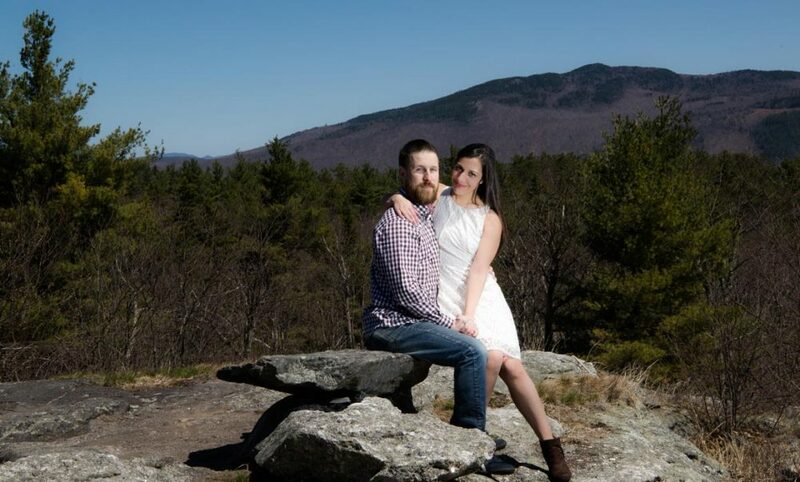 This past Sunday we had a Save the Date session with Lisa and John – on top of the mountain!!! Well, we did… And that hike took our breath away – literally! It was no cake walk to hike with a heavy camera equipment. Well, the equipment really isn’t that heavy. I think we determined that Lisa and John are in amazing physical shape… and I am not! We decided to hike Rattlesnake Mountain in Rumney, NH. The view is breathtaking, the mountains as a backdrop for images look absolutely surreal!!! The sharp light on top of mountain on a sunny day is challenging for photography. 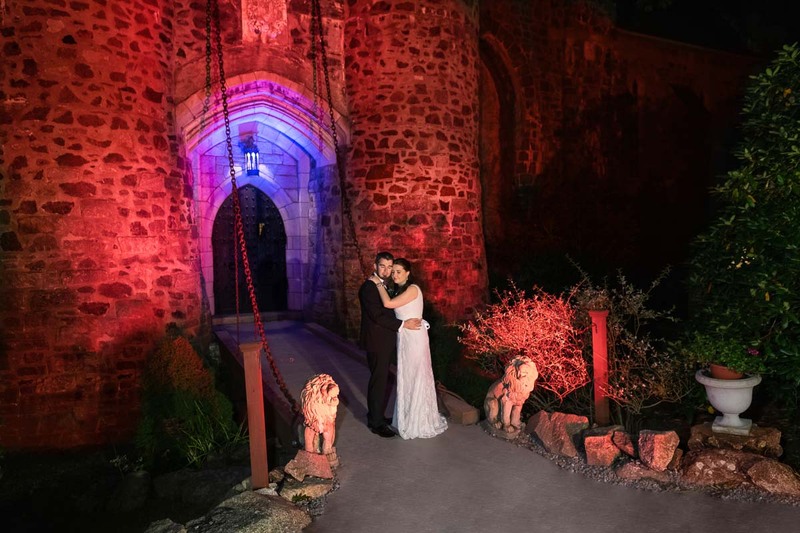 We tried a few locations and used a small remote flash to fill in some of the shadows. 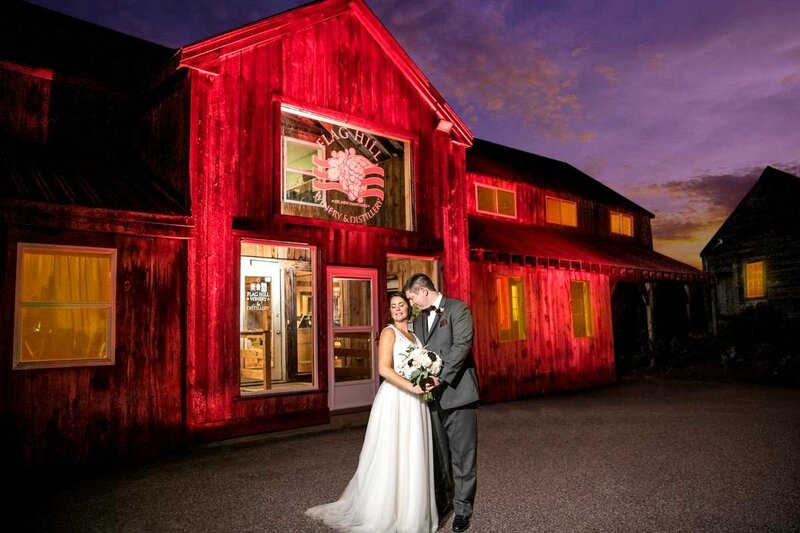 Lisa and John, thank you for the great day and opportunity to capture your special moment! 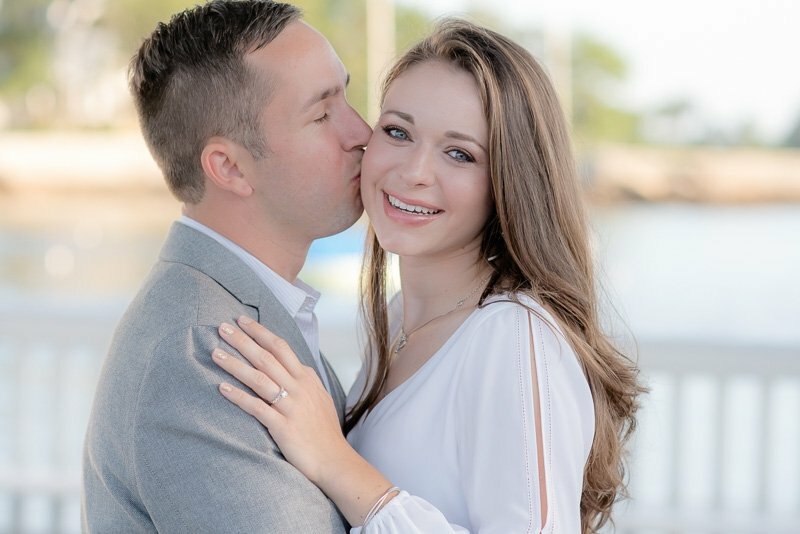 Congratulations to Corey and Alison on their engagement! Lana & I had a great outing to capture some “Save The Date” portraits for them a few weeks ago. 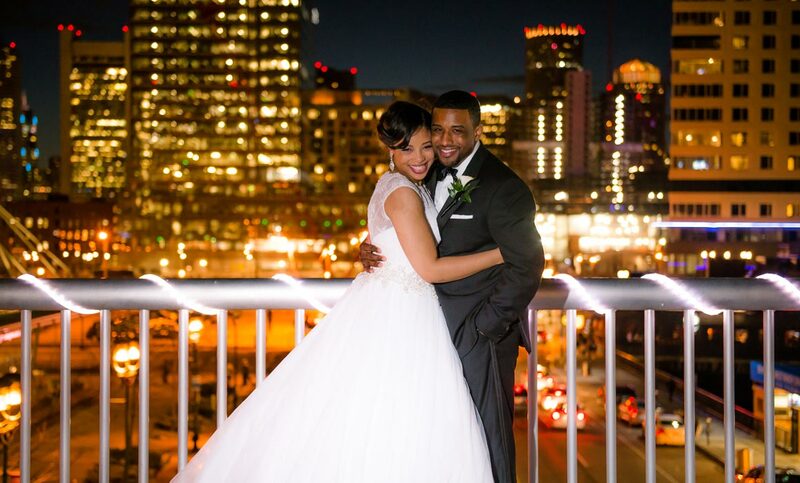 Alison and Corey met at Northeastern University in Boston, Ma. 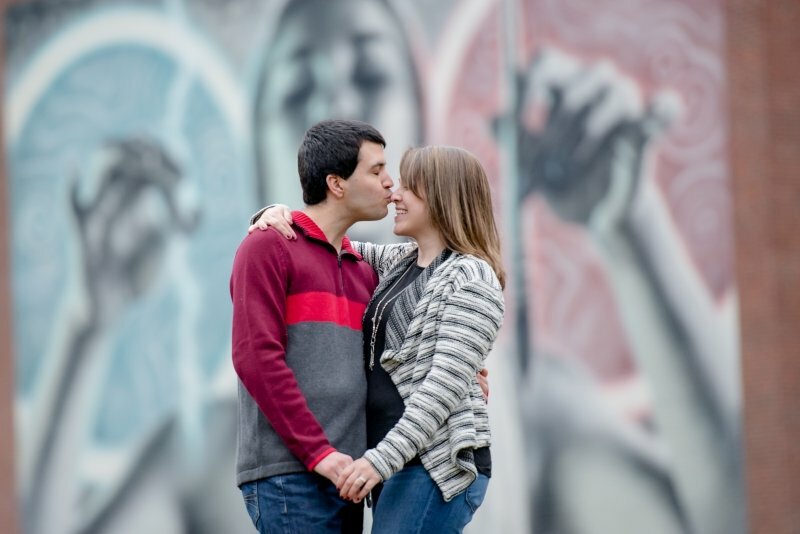 Alison had her heart set on Engagement photos at the university, so we headed into Boston for an afternoon shoot.